Like everyone else, nurses in Ontario need to have car insurance if they want to drive. Fortunately, many nurses qualify for special discounts that will save them a significant amount of money on their monthly premium. If you have dedicated your life to an occupation in nursing, read on to see how you can save money on your car insurance. Many insurers take into consideration the profession of the person seeking coverage to help determine premiums. Certain professions have been associated with safer drivers, so people in specific industries can reap the rewards of being in a traditionally safer industry. In general, anyone in the medical field, including nurses, is considered to be a safer driver and is thus entitled to a lower rate. To take advantage of these types of discounts, call your insurance provider and ask about profession-specific discounts. Tell them you’re a nurse and see if they can offer you any discount or deal on your car insurance. While you’re on the phone, ask if there are any other discounts available to you. Some nurses have access to special auto insurance groups that provide savings in a variety of fields, such as the Ontario Nurses’ Association. There are even groups that specialize in offering home and auto insurance at discounted rates to nurses. If you happen to work for an employer that participates in one of these types of groups or if you are part of a professional organization, such as a union, that offers a discounted group rate, you can take advantage of the offer to save money. The downside to group insurance discounts is that you often don’t have a choice in where you purchase your auto insurance. That means you can’t pick and choose your provider based on factors you may find important such as customer service, claims handling, and other categories. You can find out if you have access to any group policy discounts by asking your employer or heading to the website of the group or organization that you belong to and search for benefits. You can also ask colleagues if they are part of a group discount system and if they are, odds are you are, too. 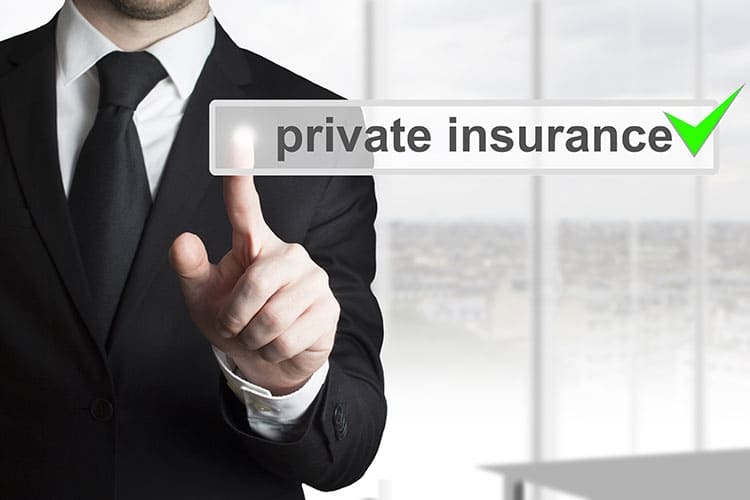 They can also give you the heads up on how the insurance coverage measures compared to other providers. With a little bit of work, it shouldn’t be hard to find a lower insurance rate simply for being a nurse. Nurses in Ontario can take advantage of these potential savings to get the coverage they need at a discounted rate. Since insurance through a group plan reduces selection of insuring companies, it’s still a good idea to check to be sure this price is competitive since there are no features to a nurses’ group policy that aren’t available to someone with personal insurance. Group packages may have a combination of features that suit nurses as a group, but which are excessive for your needs. The best way to quickly compare is through the Ratelab car insurance calculator. Enter your personal information and car insurance requirements, and Ratelab will search through dozens of Ontario car insurance providers to find the best match for coverage at the lowest cost. Simply compare the quote you got from the nurses’ association against the best rates from Ratelab, and you’ll know where your best option for car insurance is found.